Leading trade fair for furniture production and interior design. 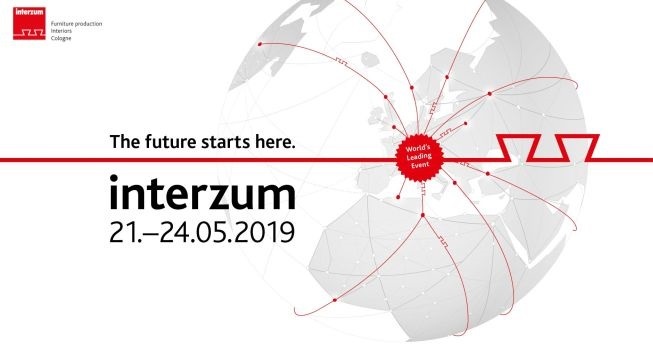 The Interzum 2019 trade fair will be held from 21 to 24 May, Koelnmesse, Germany. Why exhibit at Interzum 2019 Cologne? Interzum is the most important trade fair for furniture production and interior design. Decision makers, opinion leaders and disseminators from all over the world keep up with the innovations in the industry, seek and establish new contacts – those who want to do truly good business in 2019 should not miss this opportunity. Showcase your products at Interzum!